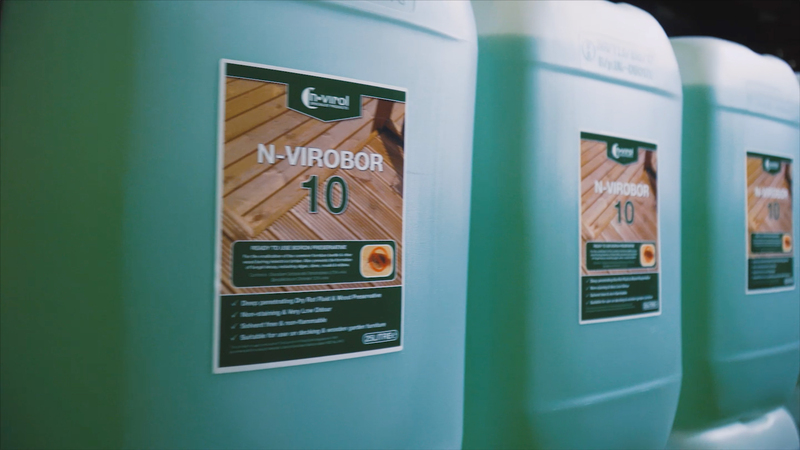 N-Virol is an extremely diverse company providing high quality products and solutions for the building, construction and property care industry. Together with the current range of products manufactured by N-Virol, private labelling, contract filling and packing plus toll manufacturing solutions are available to help your company get your products and ideas to market. N-Virol have worked with both UK and internationally based companies on a range of projects including the development of super reflective paints for use on hydroelectric power stations, unique products for use on renewable energy sources and chemical additives for the preservation industry. N-Virol is part of the Double Queen's Award winning Linemark UK Ltd, which has been manufacturing, developing and supplying high quality and innovative products both here in the UK and internationally for over 20 years. Our group is part of Origin Enterprises plc which is a focused agri-services group providing specialist on-farm agronomy services and the supply of crop technologies and inputs. 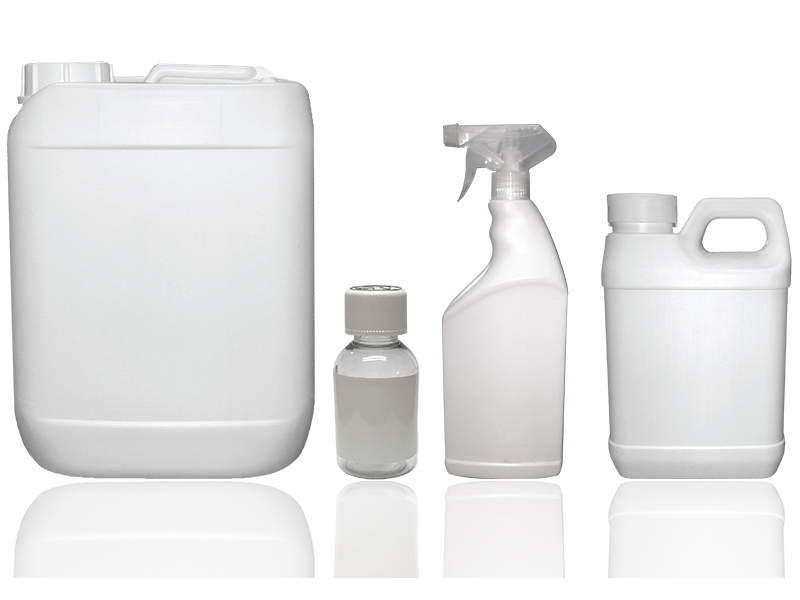 N-Virol offer an own labelling service giving you the opportunity to differentiate your products from other brands. We tailor products to suit your needs and are happy to discuss your requirements. N-Virol offer contract manufacturing and toll manufacturing services where we produce products to your exact specifications under strict confidentiality agreements. 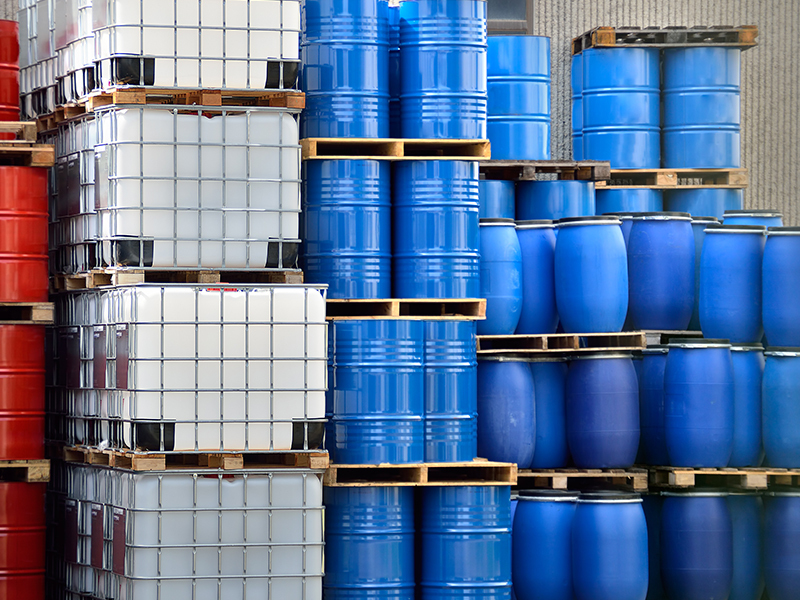 We have solid relationships with major chemical suppliers which allows us to source a broad range of raw materials. 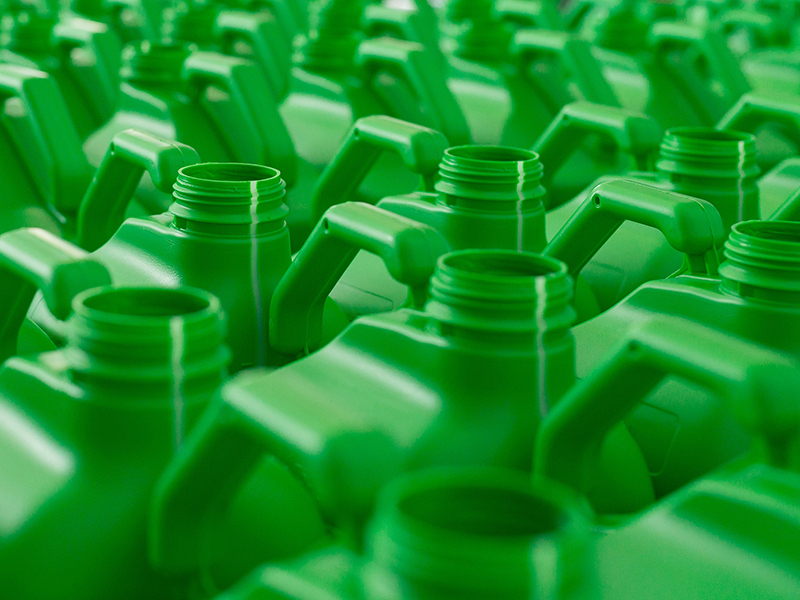 N-Virol have the capability to offer a complete filling and packing service. We hold stock of various types of packaging and we can also source bespoke products to suit your requirements for specific project. We are experts in the sourcing and development of specialist products; therefore if you require materials which are not listed please contact us and we will be happy to discuss your project. Other options include bulk supply of products, allowing your company to purchase products in bulk and pack off yourselves. Perfect product for spring cleaning paths, patios and decking! Our high strength HSE approved Algae and Lichen Killer is perfect for cleaning paths, patios and decking with huge coverage! N-Virol is rapidly expanding its global export market and is looking for first class distributors worldwide to join its successful, award winning team. If you are interested in joining N-Virol to become a distributor, please register your interest with details of your location and any relevant background information. We are looking for great people, who love what they do and would like to become part of the unique and successful N-Virol story.